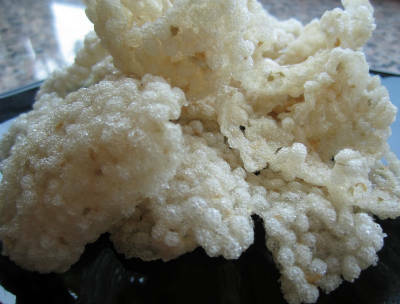 Vadam is a traditional South Indian papad/snack. 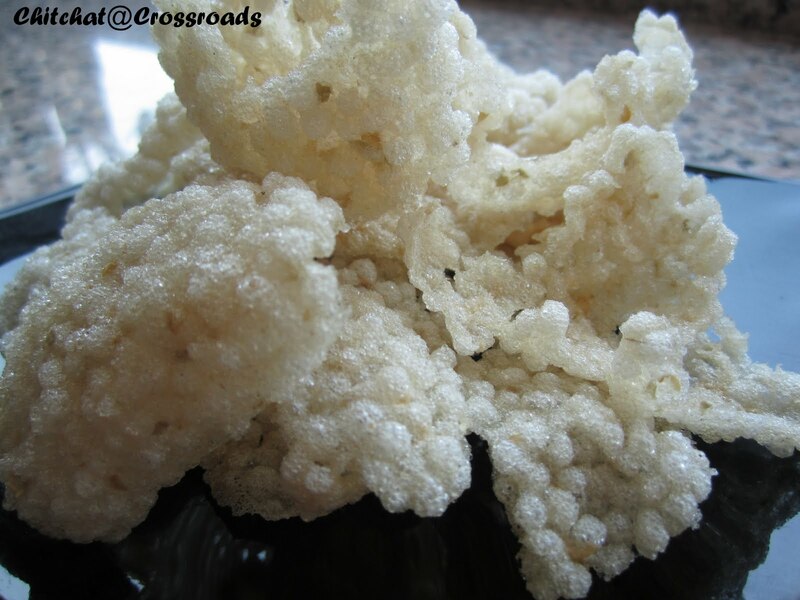 Generally served with meals, these are often served as snacks too. This variation is made with Jowar. 1. Wash and soak the jowar for 3 hours. 3. Add red chillies, little water and salt. 5. Add some more water and mix to a dosa batter consistency. 6. Add the peppercorns and keep aside for 3 hours. 7. Pour a ladleful of the batter into a vadam stand and steam cook till done (about 2 minutes). 8. Remove and keep aside to dry. 9. To serve, fry in hot oil and serve as a side dish. Tip: If you do not have a vadam stand, use a cleaned banana leaf. Feel free to comment or share your thoughts on this Jowar (Vellai Cholam) Vadam Recipe from Awesome Cuisine.